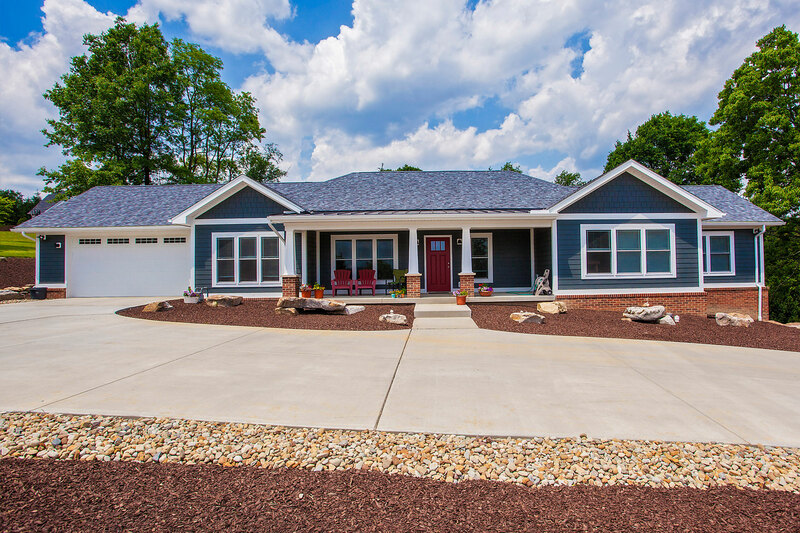 Designed specifically to meet the needs of today's first time home buyer or, more accurately phrased new home builder, while still offering the quality, durability, and design aesthetics that have become synonymous with our award winning EcoMod 3 story design. 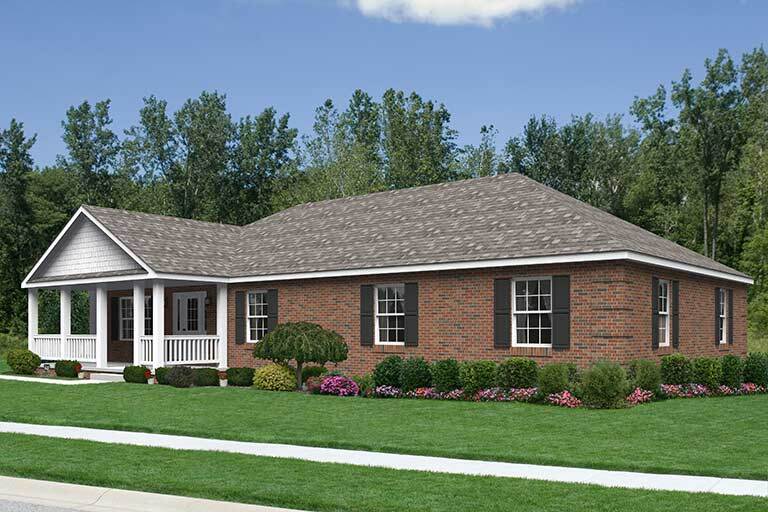 A compact yet spacious floorplan offers all the amenities needed for a growing family, empty nesters, or a young milienial. 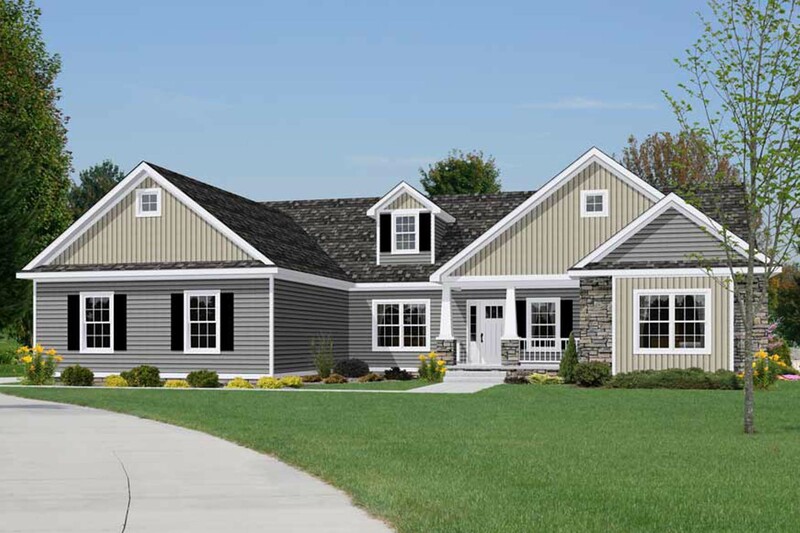 Ranch style living offers convenience and practicality, while exterior materials choices and complex roof lines offer a balance of contemporary appeal and classic charm. 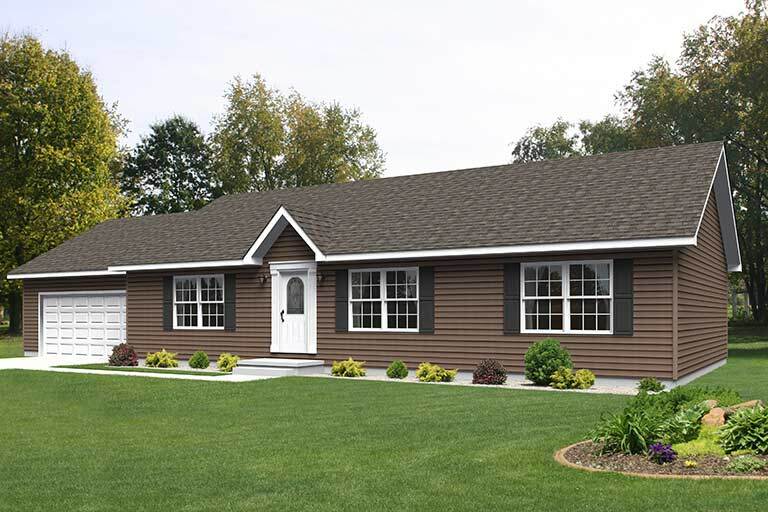 The EcoMod Ranch strikes the perfect balance of size, performance, and beauty, while still offering a price that first time buyers can afford. 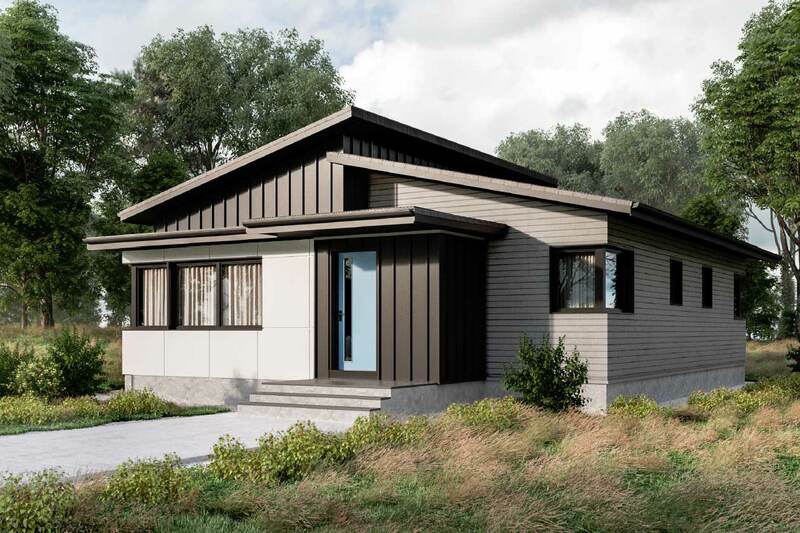 Designed to meet the highest levels of energy efficiency this home can be upgraded to meet passive house and/or net zero energy requirements. In fact, the EcoMod Ranch home has been designed to operate completely off grid. With healthy long lasting materials selected throughout and indoor air quality that is second to none the EcoMod Ranch is the perfect getaway home or primary residence, for anyone who believes a home should be more than just a box. 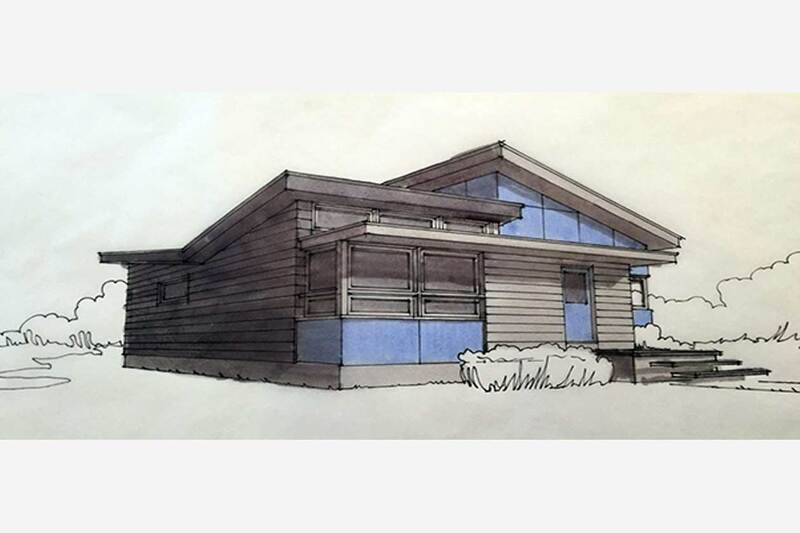 Introducing the modern, efficient, affordable, EcoMod Ranch home the "EcoRanch." Designed specifically to meet the needs of today entry level home buyer while still offering the quality, durability, and design aesthetics that have become synonymous with our award winning EcoMod Urban design. 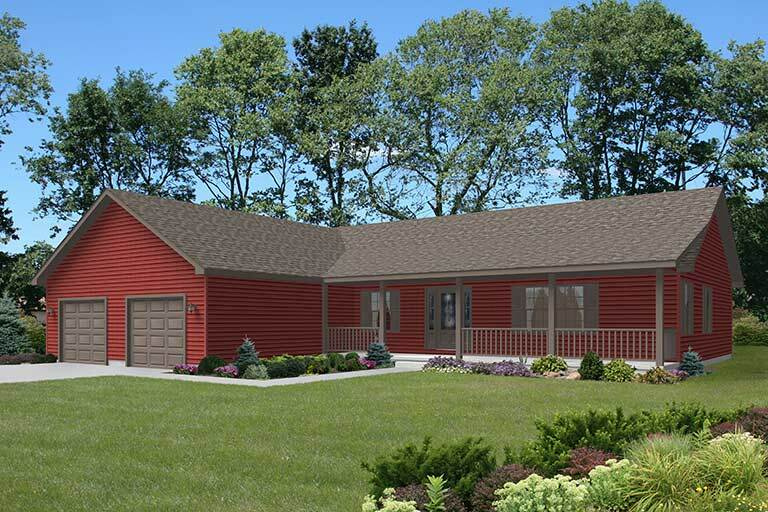 A compact yet spacious designs offers all the amenities needed for a growing family. 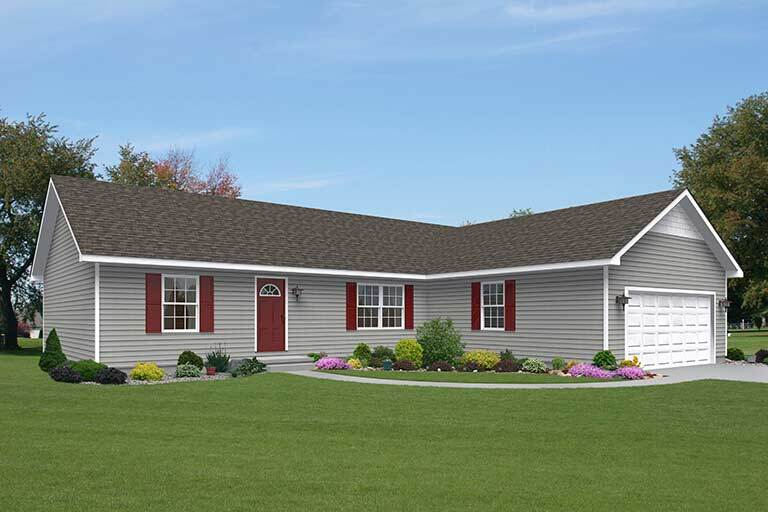 Ranch style level offers convenience and practicality, while exterior materials and roof lines offer a balance of contemporary appeal and classic charm. The EcoMod Ranch strikes the perfect balance between size, performance, and beauty. Designed to meet the highest levels of energy certification this home can be upgraded to meet passive house and net zero energy requirements. In fact, the EcoRanch home has been designed as a complete building system and can be constructed completely off grid. With healthy long lasting materials selected throughout and indoor air quality that is second to none the EcoMod Ranch is the perfect getaway house or primary residence..